Wall Street - the Dow drops for a second day. Stocks slid Friday for a second day as corporate earnings reports continue to fall in short of estimates and stir fears about the extent of the recession. 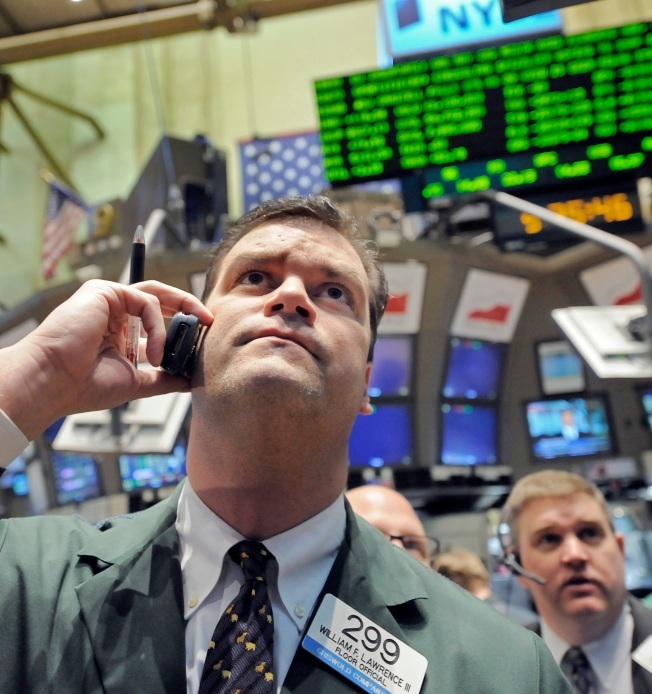 In the first half-hour of trading, the Dow Jones industrial average fell 176.73, or 2.18 percent, to 7,946.07. Investors were disappointed by General Electric Co.'s fourth-quarter results. While results met Wall Street's lowered expectations, investors were still uneasy over a 46 percent drop in earnings. The stock fell 4 percent. Copier and printer maker Xerox Corp. posted a profit of $1 million. Excluding one-time charges, Xerox fell short of analysts expectations because of weakening sales. Xerox fell 11 percent. Capital One Financial Corp. tumbled 17 percent after it became the latest financial firm to report weak results. The financial services firm, which is primarily focused on credit card lending, late Thursday reported a fourth-quarter loss as it set aside $2.1 billion to cover defaulting loans. Analysts were expecting the company to post a profit. The economic slowdown continues to wear on economies worldwide. The British government released data Friday showing the country's economy shrank 1.5 percent in the fourth quarter, after contracting 0.6 percent during the third quarter. The fourth-quarter decline was the worst in Britain since 1980. The market has seen a turbulent week, with the Dow tumbling 4 percent Tuesday only to regain more than 3 percent Wednesday, followed by another big drop Thursday. Volatility has been more the rule than the exception in recent trading as investors sort through a plethora of wide-ranging earnings reports. "I think it's just a matter of what side of the bed the market wakes up on," said Joe Clark, managing partner at Financial Enhancement Group. The financial industry has been among the hardest hit during a volatile week that has seen triple-digit swings in the Dow Jones industrial average each of the last three days.